The company’s Zephyr drone stayed airborne for 26 days. Airbus has set a world record for the longest continuously-flying aircraft, thanks to their new solar-powered drone. That drone recently spent just three minutes shy of 26 days in the air without taking a single break for refueling. Airbus wants its solar drones to eventually be used as a cheaper replacement for satellites. 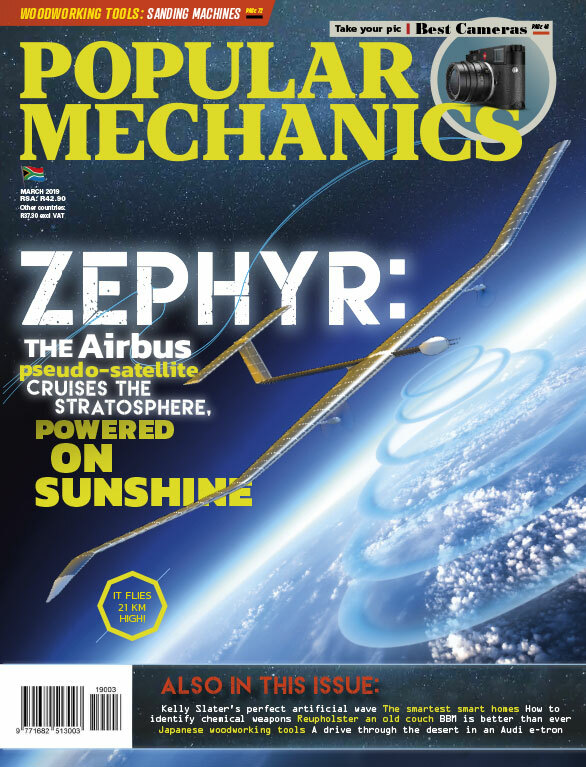 Airbus has been working on its Zephyr S drone since at least 2015, with the goal of providing a cheaper and more versatile replacement for satellites. The drone weighs only 165 pounds, about as much as a single person, and is powered by an 80-foot wingspan covered in solar panels. 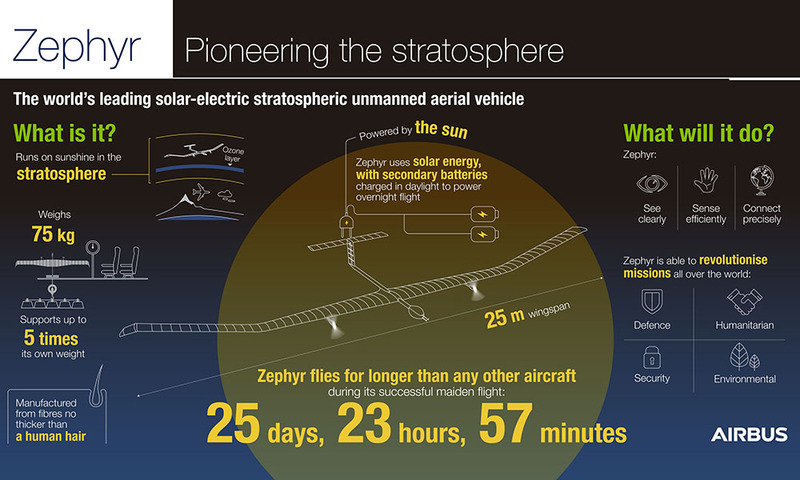 At high altitudes, Zephyr is uninterrupted by cloud cover or other air traffic, and can fly for months at a time. 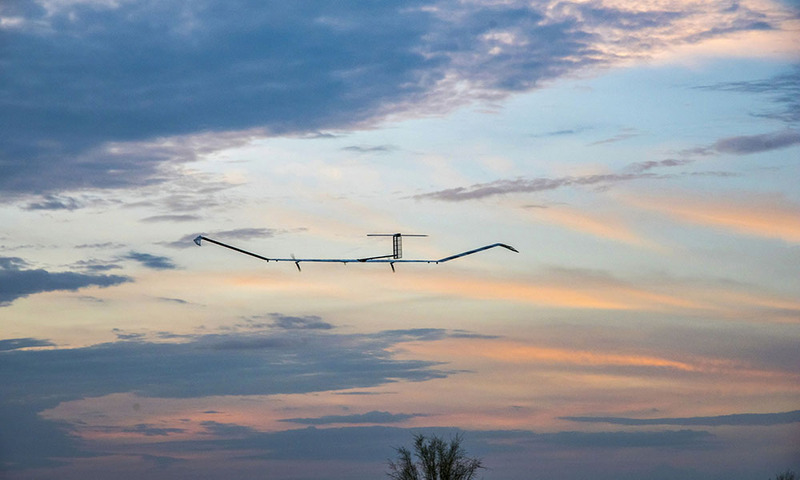 Zephyr launched on its maiden voyage on July 11 and only recently touched down again, and Airbus says this long-duration flight is only the beginning. In the future, Airbus hopes to run much longer missions, starting later this year. With this technology, plenty of governments, companies, and organizations have a cheaper option than satellites. Airbus envisions Zephyr used for airborne monitoring of disaster zones, long-term environmental studies, and even bringing wireless internet to underserved areas. The company is also developing a more advanced version of the Zephyr that’s twice the size and capable of carrying larger payloads.